Why isn't General Motors stock tanking? General Motors is hovering around the breakeven line over the past month. Hardly a week goes by that General Motors (GM) doesn't announce another recall, fine or problem. 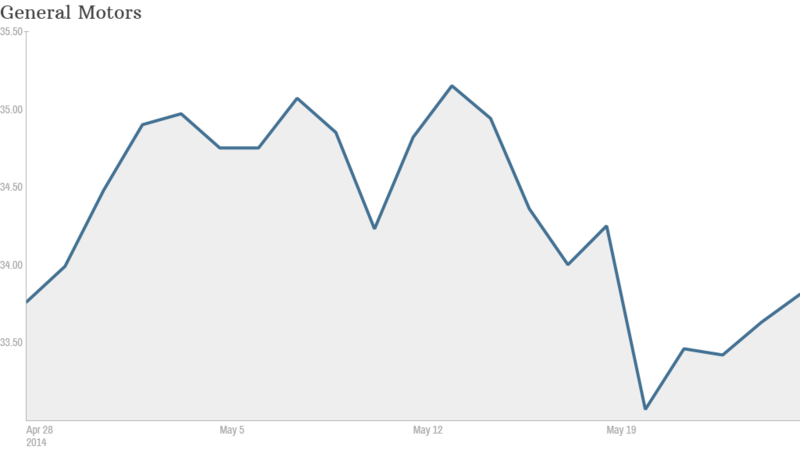 Despite the negative headlines, the company's stock has been in neutral since early April. Shares of the embattled automaker are flat over the last month, a period when the company announced even more recalls on top of the 2.6 million vehicles it recalled in February over a flawed ignition switch that was linked to 13 deaths. To put it in perspective, GM has already recalled more cars and trucks in the U.S. this year than it has sold in America in the five years since it filed for bankruptcy. So why isn't the stock tanking? It appears that investors are betting that things can't get any worse for GM. While the stock is down 17% in 2014, most of the heavy selling earlier in the year when GM's recall nightmare first reared its ugly head. It was one of the most offloaded companies by hedge funds in the first quarter, according to data from FactSet. Even with that stock plunge, GM shares actually cost about the same today that they did in May 2013 -- long before the recall frenzy. "I don't think the recall is going to lead to any substantial fallback in the stock from here," said George Galliers, an auto stocks analyst with ISI Group in London. "They're being proactive with addressing any issues and getting them out in the open." Some analysts cite GM's strong product pipeline and the overall robust auto demand in the United States as reasons to own the stock. The company is also sitting on a solid pile of cash. Galliers is forecasting a solid second quarter for GM, excluding charges related to the recall. 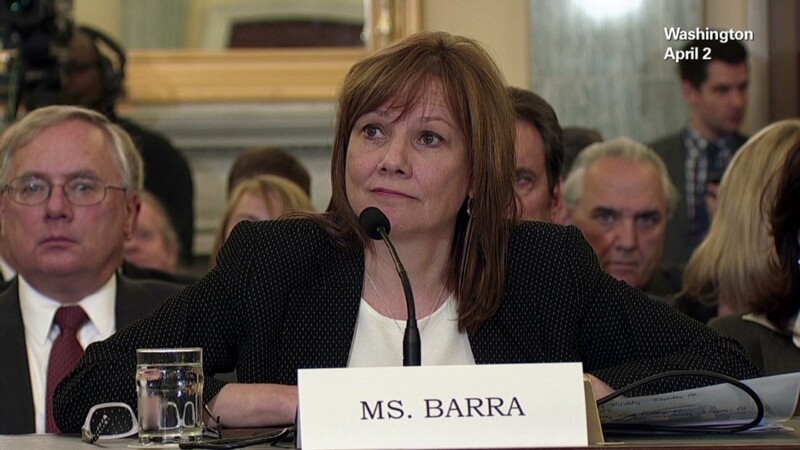 As for whether consumers will stay away from GM dealerships because of the recall, Galliers said it's too early to tell. He said potential buyers usually use third party review sites such J.D. Power and Associates rather than the news for advice when buying a car. "Of course if GM is recalling cars every week from now until the end of the year, customers will begin to question if they want to own a GM car," he said. "I don't think we're at that point yet."